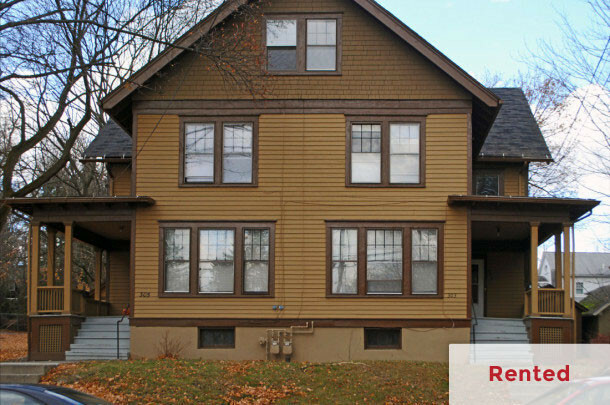 305 Wyckoff Ave is the left side/north duplex located in a quiet residential neighborhood of Cornell Heights 2 blocks from campus. You’ll find this furnished 4 bed/1.5 bath unit spacious and inviting. The kitchen and bath are newly remodeled. Sit in the living room on winter evenings while enjoying a cozy fire. Laundry and off-street parking available on site.